A sheep in wolf’s clothing; Representing client’s positions. Lawyers are a hated bunch. However, sometimes it is not deserved. Lawyers are hired to represent clients. Sometimes those clients have done or do things the lawyer did not advise. As a lawyer you represent your client zealously. Sometimes you even represent clients you don’t agree with, but you still represent your clients. A lawyer taking a position for litigation is not a personal endorsement for that position. To suggest otherwise is improper. 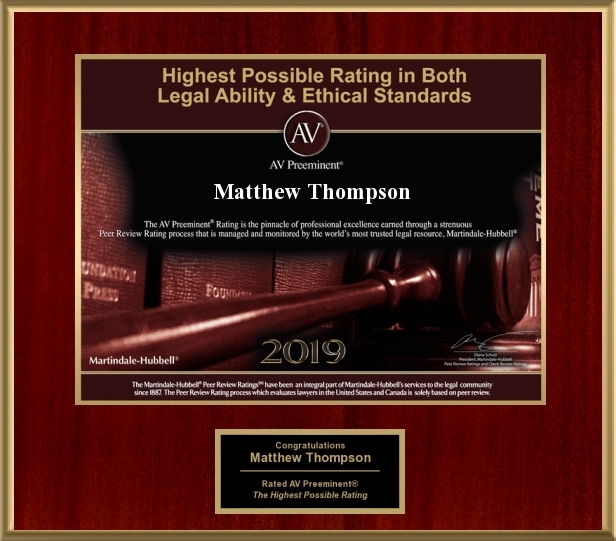 Matthew Thompson is a family law attorney in Mississippi and encourages clients, lawyers and voters to be informed. Previous PostVote BowTieLawyer; Best Niche & Specialty BlogNext PostHappy Thanksgiving!